If your GE oven is showing F1 on the touchpad or keypad on the top of your oven along with an annoying beeping, sound this might help you fix the problem. This is an error code that indicates there is a problem or malfunction with your GE oven or stove. But this does not always require an appliance technician or a service repair call. Here are a few simple things that you can try yourself to fix this issue. If your oven or stove has a cord that is plugged into the wall socket you can unplug it from the outlet for 10 or 20 minutes. After this time you can plug the oven cord back into the electrical outlet and see if this has solved your problem. However, your oven may not have a regular extension cord that plugs into a wall outlet/socket. This means that it is hard wired into the electrical box. If this is the case on your oven you will need to locate the circuit breaker in your homes fuse box that supplies electricity to your oven/range or stove. You will need to flip the circuit breaker to off position for 10 to 20 minutes. After this time you can flip the circuit breaker back to the on position. 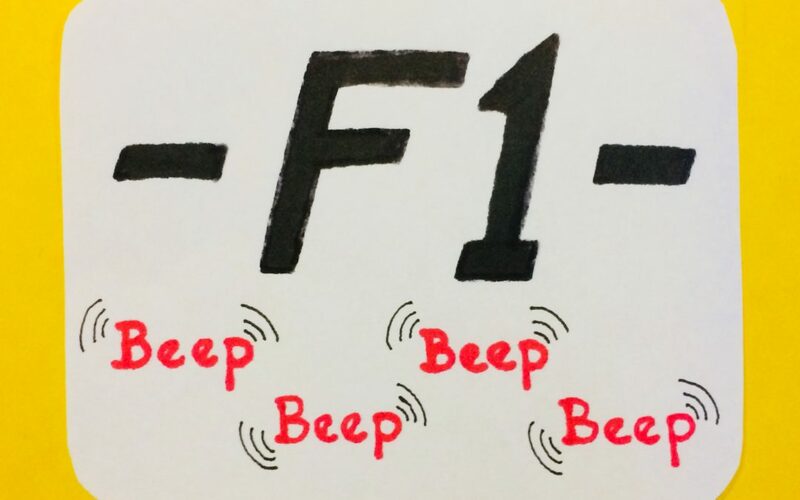 If this does not solve the problem of the F1 and beeping sound this means that the Oven Control Board Electronic Oven Control (EOC) has failed or the oven temperature sensor is bad. If you are not comfortable and have any doubts whatsoever with any of the tasks listed above, please do not attempt these procedures. Call a reputable, qualified appliance service technician to install these GE oven replacement parts. 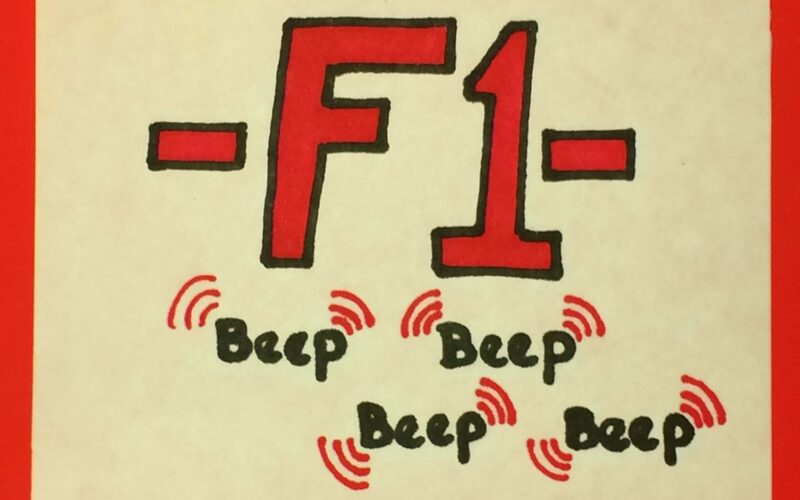 If F1 is showing up on the touchpad or keypad on the top of your oven along with an annoying beeping sound. This might help you fix the problem. This is an error code that indicates there is a problem or malfunction with the oven or stove. But this does not always require a service repair call or appliance technician. Here are a few simple things that you can try yourself to solve this issue. Push the cancel button on your oven or stove key pad, if this procedure worked, the beeping sound and the F1 code will have disappeared. If step (1) did not solve the issue let’s move on to step (2). If your oven or stove has a cord that is plugged into the wall socket you can unplug it from the outlet for 10 or 20 minutes. After this time you can plug the oven cord back into the electrical outlet and see if this has solved your problem. However, your oven may not have a regular extension cord that plugs into a wall outlet/socket. This means that it is hard wired into the electrical box, if this is the case on your oven you will need to locate the circuit breaker in your homes fuse box that supplies electricity to your oven/range or stove. If you are not comfortable and have any doubts whatsoever with any of the tasks listed above, please do not attempt these procedures. Call a reputable, qualified appliance service technician to install these oven replacement parts.